The volunteer board of directors works collaboratively with our Myanmar leadership to set the strategic direction for the mission. Under the board guidelines of care for vulnerable children, we nuture existing ministries and strategically expand these ministries. We develop partnerships with churches, foundations, parachurch organizations and individuals to further a holistic approach in spreading the Gospel in Myanmar. A former General Motors manager, Joana found her true calling during her first trip to Myanmar in 2007. During that adventure, she was asked to fund two new orphanages. She agreed, and filed the paperwork to begin a new 501c3 organization in 2008. Since then, ACM has grown more than she could have imagined — now including ten schools, a Community Development Center, and ongoing initiatives for refugee relief, medical aid and much more. 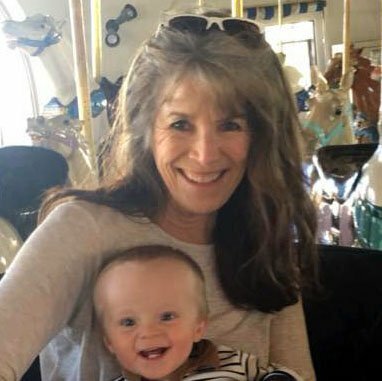 In 2012, Joana relocated from her hometown of Orleans, Indiana to Cornelius, Oregon to be close to her two daughters and three grandchildren. She is in Myanmar for a few weeks each year. She spends her stateside time coordinating ministries with ACM’s many partners and supporters. A real prayer warrior, Todd is an RN with more than 30 years experience in the health care industry. He helps ACM coordinate with major donors in Indiana. His work helped establish a new church in an area that previously had none. He serves as an elder at Sherwood Oaks Christian Church in Bloomington, IN. He and his wife Lisa have two adult sons. Kathy is passionate about missions and serving God both here and abroad. Her knowledge of nutrient-dense foods and their impact on health has led her to focus on improving nutrition for orphans and students in ACM facilities. She and her husband, Gene, live in Denver, CO. They have four grown children and five grandsons. Eric used his experience as an entrepreneur and international traveler to found nonprofit A Generous Life to help lift people out of poverty. His organization works with ACM in Myanmar, as well as other partners in the Dominican Republic, Ecuador, and Peru. He and his wife, Kori, live in Peoria, AZ with their three children. Born in Yangon, Myanmar, Sandar moved to the U.S. at age 15. 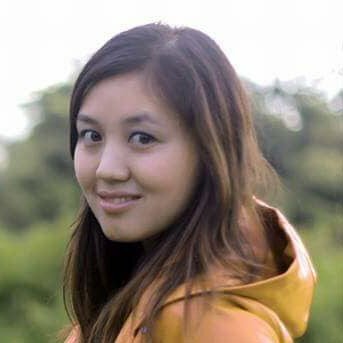 She was raised Buddhist, but became curious about Christ when she learned that Jesus died in our place. Over time, she met many devoted Christ followers who brought her closer to God. Her service on the board reflects the love she has for Myanmar. She and her husband, Jeff, live in North Carolina with their two children. All our paid staff are based in and native to Myanmar. They receive all or part of their financial support from ACM. Josiah is a graduate of Eastern Bible Institute, earning both undergraduate and graduate degrees in theology. 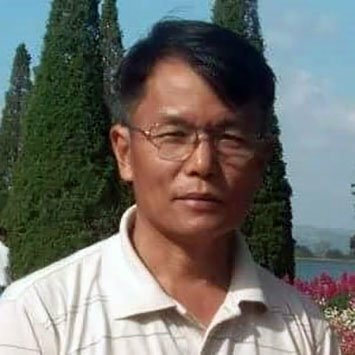 He taught at Berea Bible School in Myitkyina, and returned to teach at EBI for several years. In 2006, he started relief work. He began working with refugees in 2012. He and his wife Phoebe founded Hope Children’s Home in 2008, which has since expanded to include a church and a preschool. 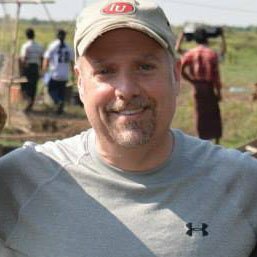 Additionally, Josiah oversees the work at the Myanmar Community Development Center. He also assists with translation and coordination for short term mission trips sponsored by FAME, A Generous Life and Bring Good News International. 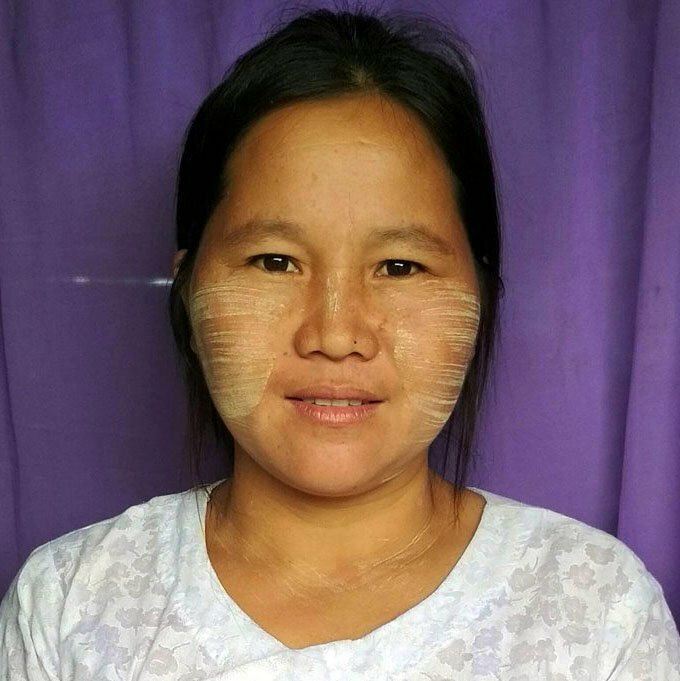 Born in a small village in the foothills of the Himalayan Mountains in northern Myanmar, Maeram is a member of the Rawang ethnic group. Her parents were first generation Christians, and her father was a teacher and evangelist. Like many people from the region, the family was poor: Maeram remembers being barefoot in the snow. Despite the poverty, she excelled in school and had the opportunity of studying at Atlanta Christian College. Today, Maeram is a leader in Rawang literacy. She has translated many Christian books as well as working on a Rawang handbook. She has helped establish many kindergartens, and is a sought after speaker and trainer at women’s conferences. 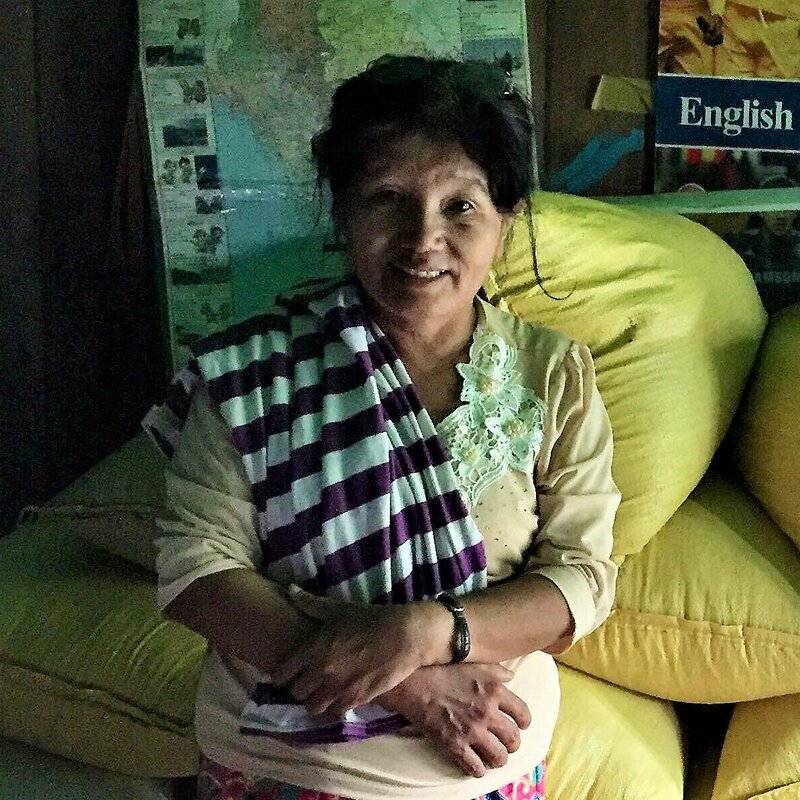 She also assists with work among refugees displaced by the ongoing civil war in northern Burma. 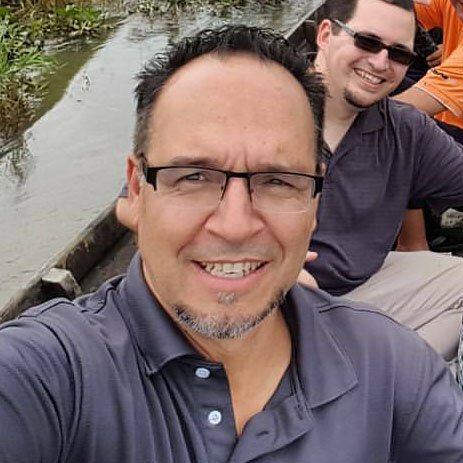 Joel received a bachelor’s degree in geology from Myikyina College, followed by a degree in theology from Putao Christian Bible Seminary. After briefly working for local government, he went to India to receive advanced theological training at Bharat Bible College in Andra Pradesh. Returning to Myanmar, he married Nangram Shikhun in 2001. Joel joined Asian Children’s Mission leadership team in 2010 to assist with Community Health Evangelism (CHE). After a CHE internship in the Philippines, he and Nangram implemented several projects, including opening two preschools. Joel and Nangram will also oversee the first Joshua School. 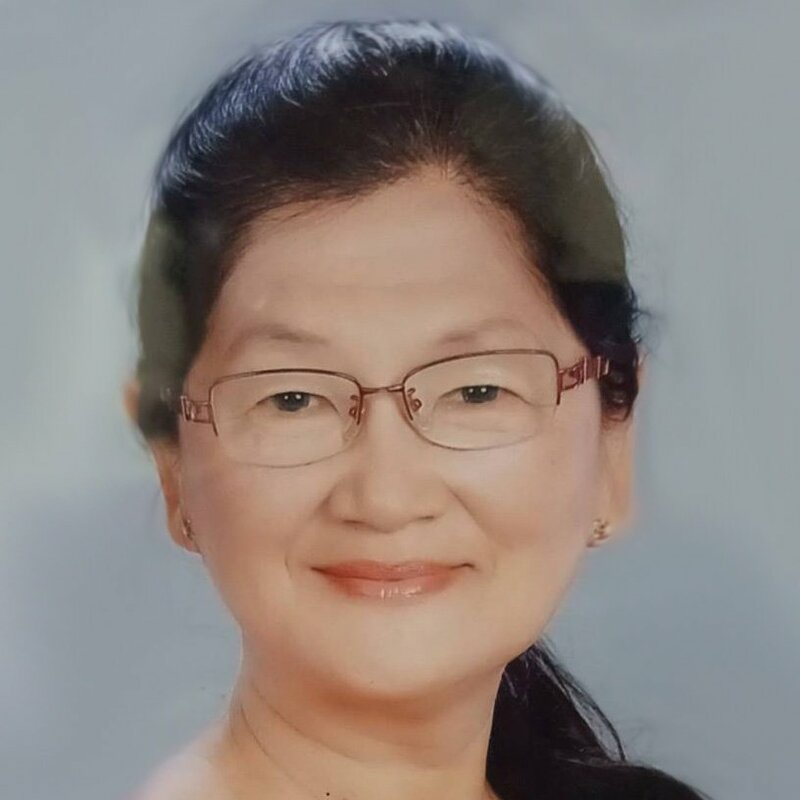 Dr. Ah Dee Che has a degree in zoology from Mandalay University as well as a Masters of Divinity (M.Div) at the Myanmar Institute of Theology and a Doctor of Ministry (D. Min) from Central Baptist Seminary in Shawnee, Kansas and the Myanmar Institute of Theology. 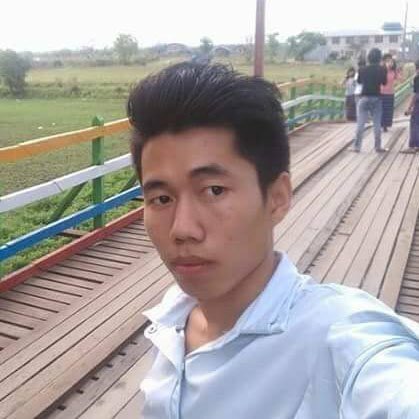 His dissertation concerned treatment for drug addiction in Kachin State. 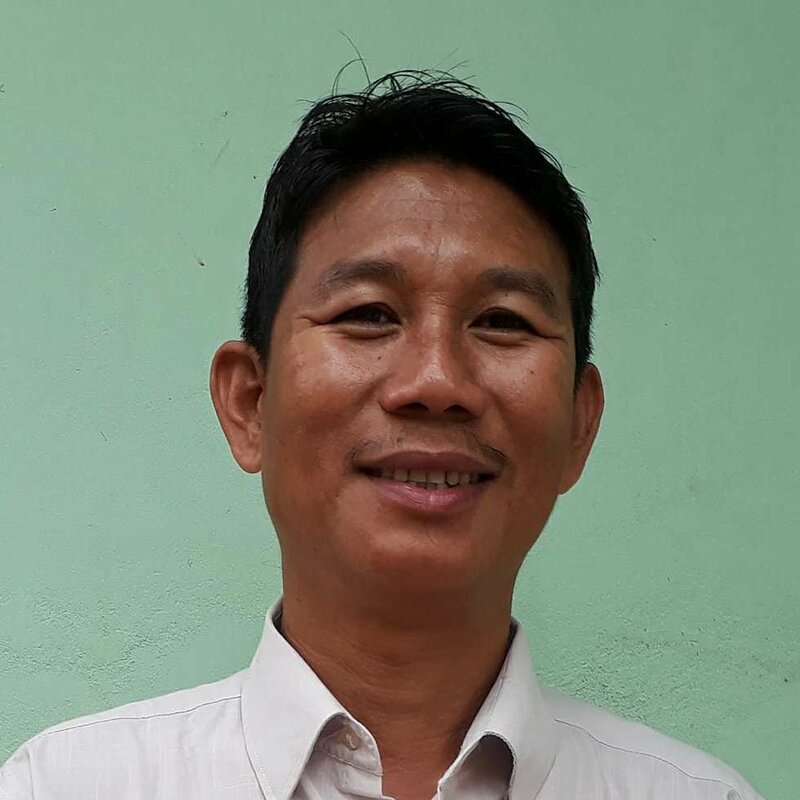 He remains involved in Loving Fountain’s programming and leadership, but now oversees the Lisu Baptist Convention in Kachin State. Phoebe holds a masters degree in theology from Eastern Bible Institute. 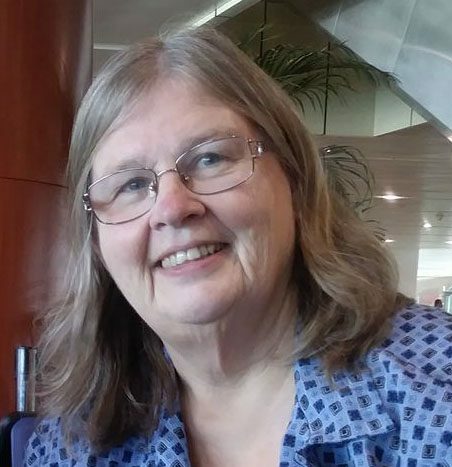 After graduating, she taught Christian Education and Christian Ethics at EBI for 13 years. She left EBI to found Hope Preschool in 2017, also overseeing two preschools in the Putao region. Phoebe oversees the day-to-day operations of Hope Children’s Home and is also a sought-after speaker and leader. She has still found time to learn gourmet cooking, and is a gracious hostess to the many visitors to her home on the Hope campus. 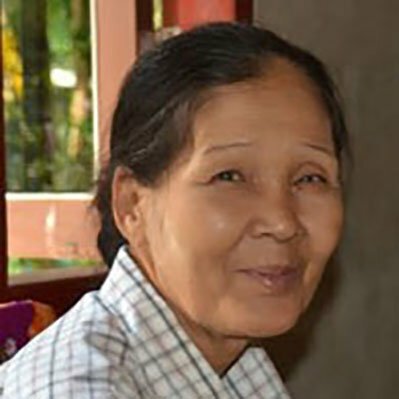 Namgram is a graduate of the Myanmar Bible Institute, with a master’s degree from Mandalay University. In addition to overseeing two ACM preschools, she is the lead teacher for ACM’s first Joshua School. Nangram has also led a ministry to women in prison. She teaches sewing classes and is a sought after speaker for women’s events. 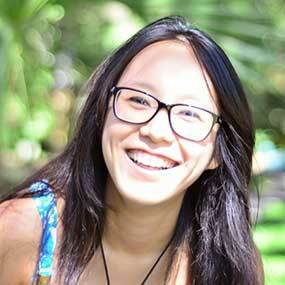 Lucy has broad experience both within Myanmar and internationally. After receiving her nursing degree from Yangon General Hospital, she worked in a variety of settings, including a hospital in Singapore. 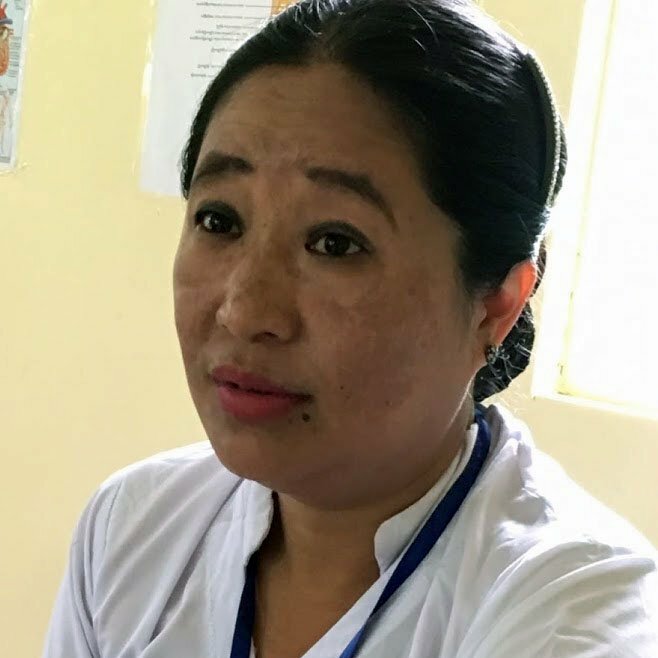 Prior to founding Samaritan, Lucy was the principal at a nurse’s aid school in another Myanmar city. Lucy and her students assist in many medical outreaches. 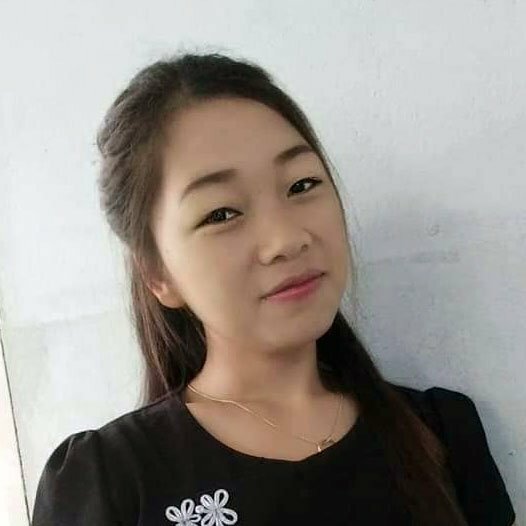 La Wu Par Par holds a Bachelor’s degree in Theology from the Kachin Bible Institute, and a BA in history from Myitkyina University. He has significant experience in children’s and youth ministry. Bzan Bzan was one of the first converts to Christianity among the Mro people group. 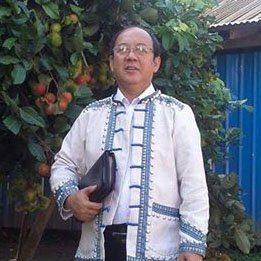 He studied at the Putao Christian Bible School. He has served as a minister in various churches in Rahkine State, and is involved in Mro literature work. The Mro leaders have chosen him to work with students at the new Mro Christian Center in Ponnagyun: a youth hostel for Mro children attending high school as well as the first church in a city of more than 100,000 people. Ashar ministers to women and children in the remote town of Konglapu, close to Myanmar’s border with China. She is a leader in women’s ministry in the area, and has started three kindergartens in nearby villages. 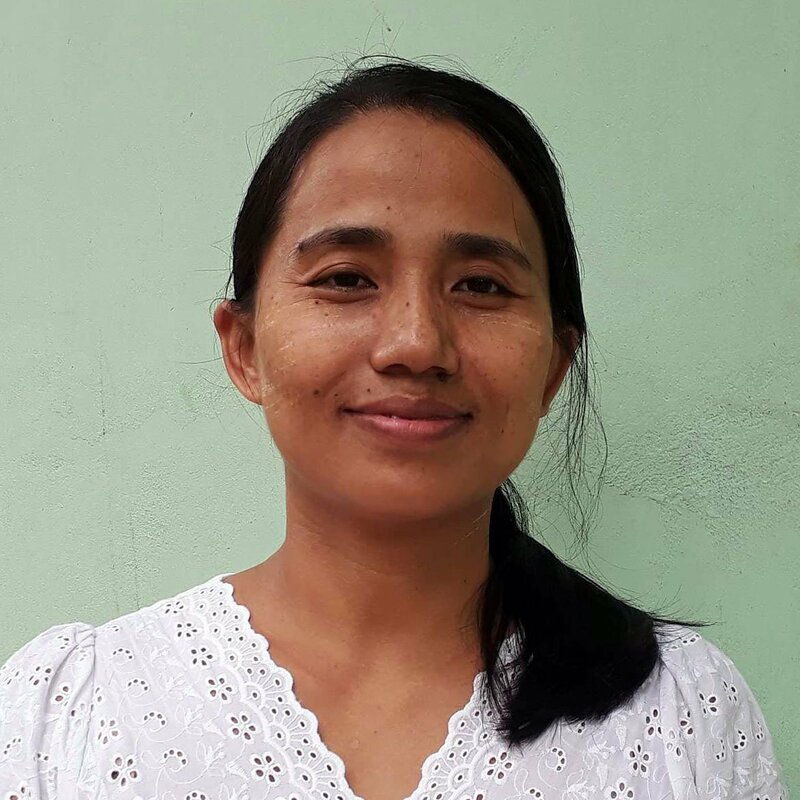 Ashar studied at the Putao Christian Bible School in Putao, Myanmar. Leading Star is a boarding school for high school students in the northern Myanmar city of Putao. It serves students, many of whom are desperately poor, from remote villages where there are no high schools. 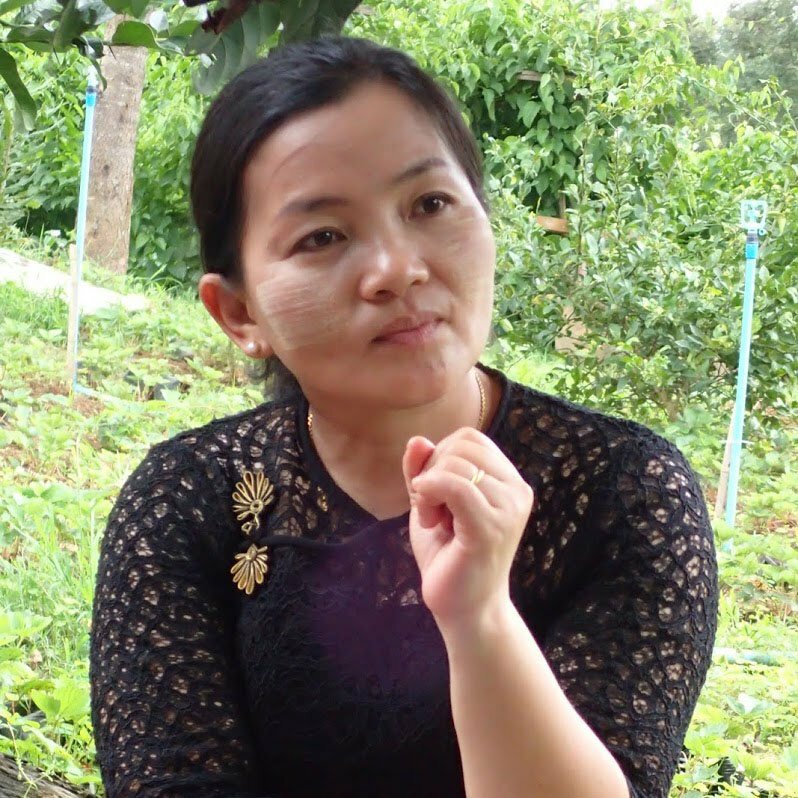 Leading Star was opened by Ah Naung and her late husband, with the help of the local church. Now assisted by Asian Children’s Mission, between 40-65 students attend each year. 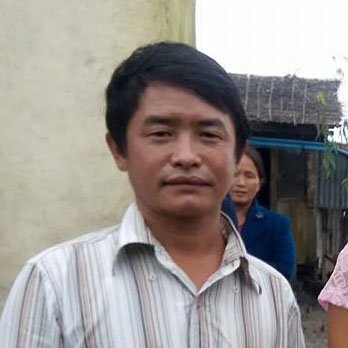 Ah Naung holds a BA from Myitkyina University. For several years, Deeram taught elementary school in the remote southern Myanmar village of Putaik Gyi. A government teacher was finally appointed, but the village still had no middle school — so he founded one! He now teaches sixth through eighth grade. A children’s church meets at the school as well. 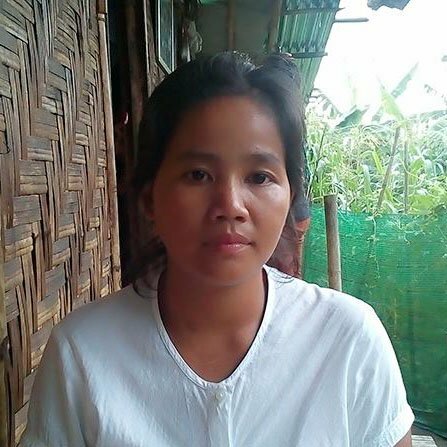 Many of Deeram’s former students are now adults working and attending churches in Yangon while sending money home to help their parents. 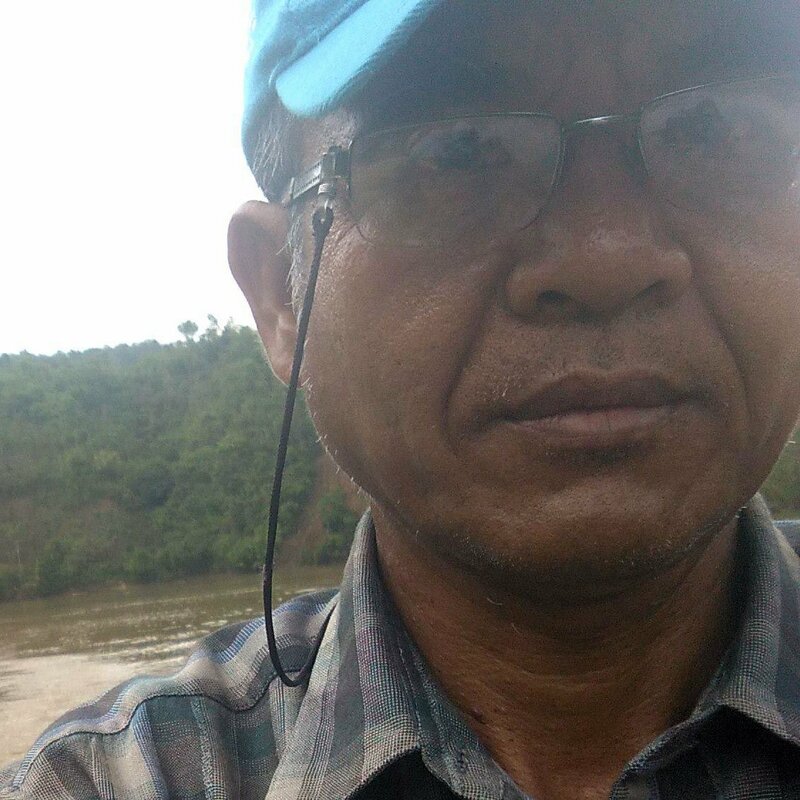 Deeram has dual degrees from a Bible college in Yangon and also from Myitkyina University. Pan Cho is a 60-year-old teacher in Thani Bauk, a remote village accessible only by water in Myanmar’s southern delta area. After Cyclone Nargis destroyed much of the region in 2008, she taught all the village children from first to fifth grade by herself, and preached on Sundays too! After a government teacher was appointed, Pan Cho switched her focus to teaching kindergarten students. She holds a degree from Karen Baptist Seminary. Ma Soe teaches more than 50 students in the remote village of Taung Minglar. She has taken in many children whose parents are unable to provide for them. She feeds, educates and cares for them while teaching them about Jesus, and shows her love to everyone, Christian or non-Christian. 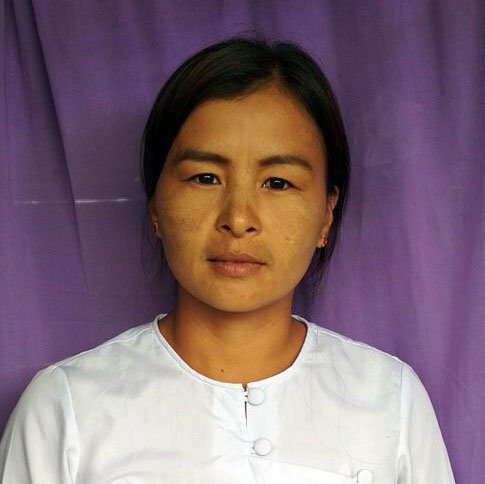 A graduate of Myanmar Bible Institute, Mary is a licensed teacher, and was also trained at the Eden Centre in Yangon concerning care of disabled children. She has been a regular caregiver to Tinman, Joel and Nangram’s physically challenged son. She is a teacher/therapist at the Joshua School in Mandalay. 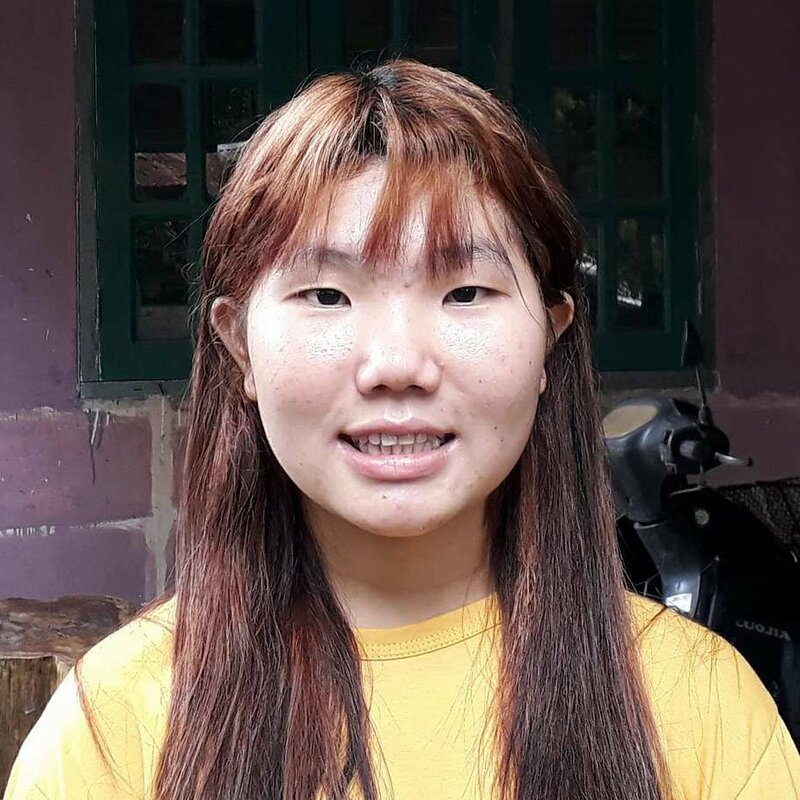 Maeninn is an undergraduate student at Mandalay University, majoring in philosophy. 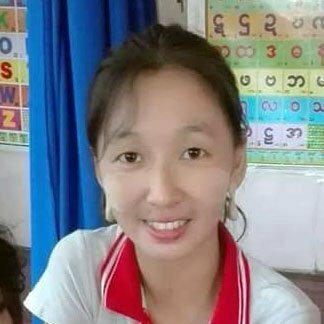 A licensed preschool teacher with two years’ experience, she has had special training in caring for disabled children at the Eden Centre for Disabled Children in Yangon. 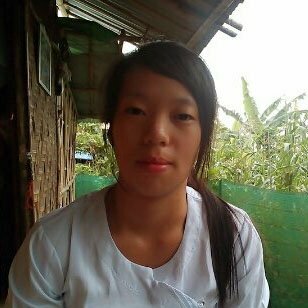 Langwang has taught for three years in the Pyin Oo Lyin preschool. She has an undergraduate degree in law and a preschool teacher’s license. She is married to Jungram Rdw, who left a 10 year ministry to begin a radio ministry in the Rawang ethnic language. Langwang’s ancestors are from Tibet. 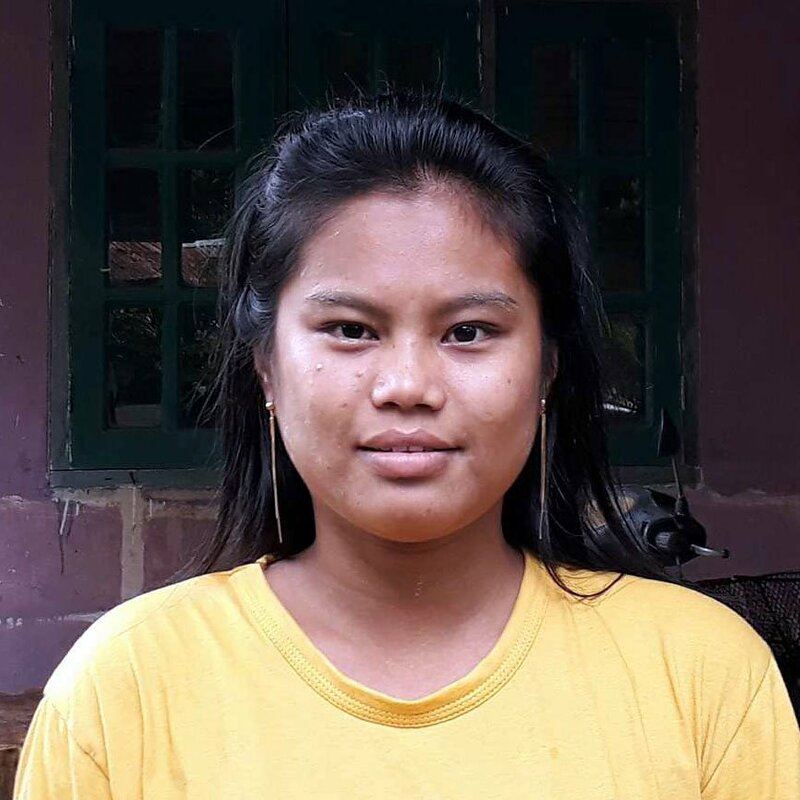 Tisharr is in her second year of college, studying psychology at Mandalay University. She assists at the Pyin Oo Lyin preschool. 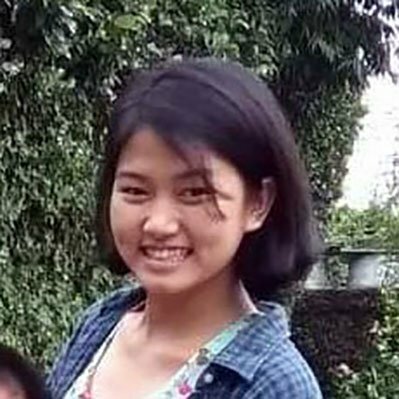 She is the youngest daughter of one of the pastors at the Railway Mission: a Church of Christ organization that is working to establish churches near Myanmar’s major north-south railway. 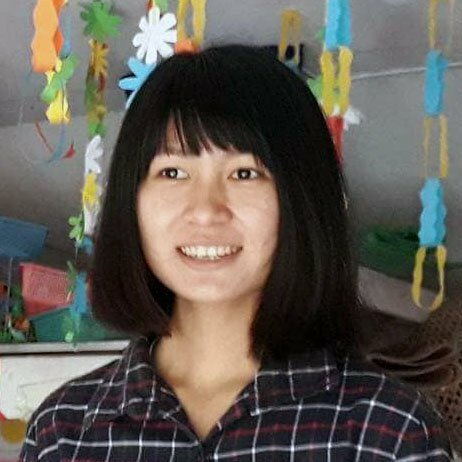 Due to her family’s poverty and the dangerous civil war that continues near her home, Sai Nu Pan grew up in Hope Children’s Home. 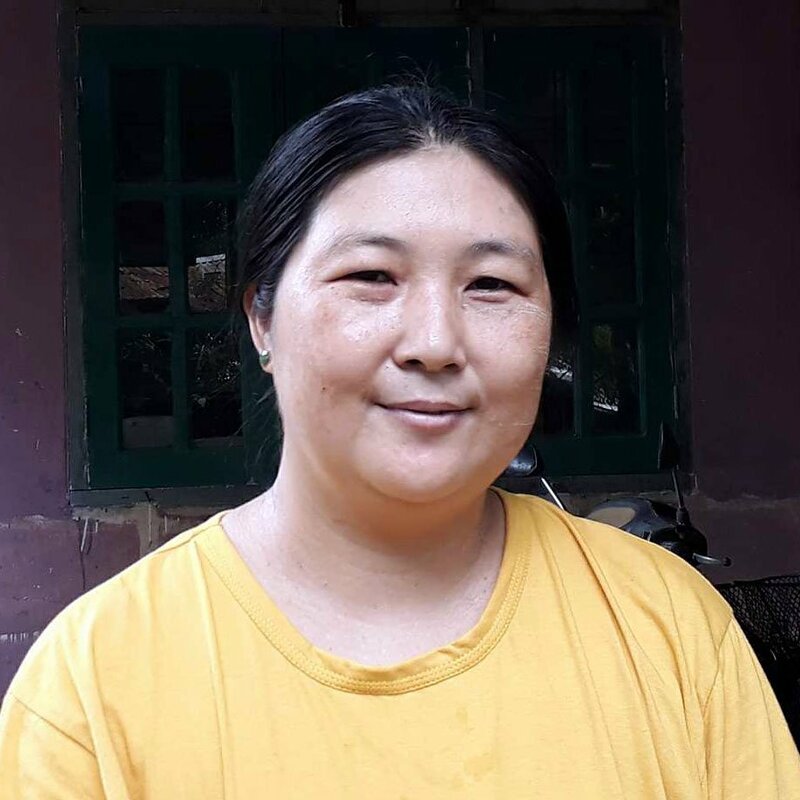 In addition to assisting with teaching the preschoolers, Sai Nu Pan is a seamstress, and sends some of her money to support her mother. Tan Dar Lwin grew up at Hope Children’s Home. She graduated high school and is now in her final year of college. In addition to working at the preschool, she assists with the operation of Hope Children’s Home. Dusame is a Christian singer who teaches singing and music to the children at Hope Preschool. She is a graduate of Emmaus Bible Institute. 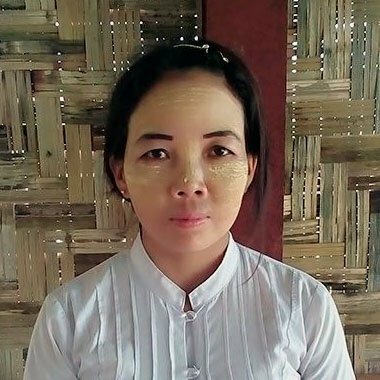 A licensed preschool teacher, Daham Ti is a graduate of the Myanmar Bible Institute and also holds a bachelors degree in philosophy. 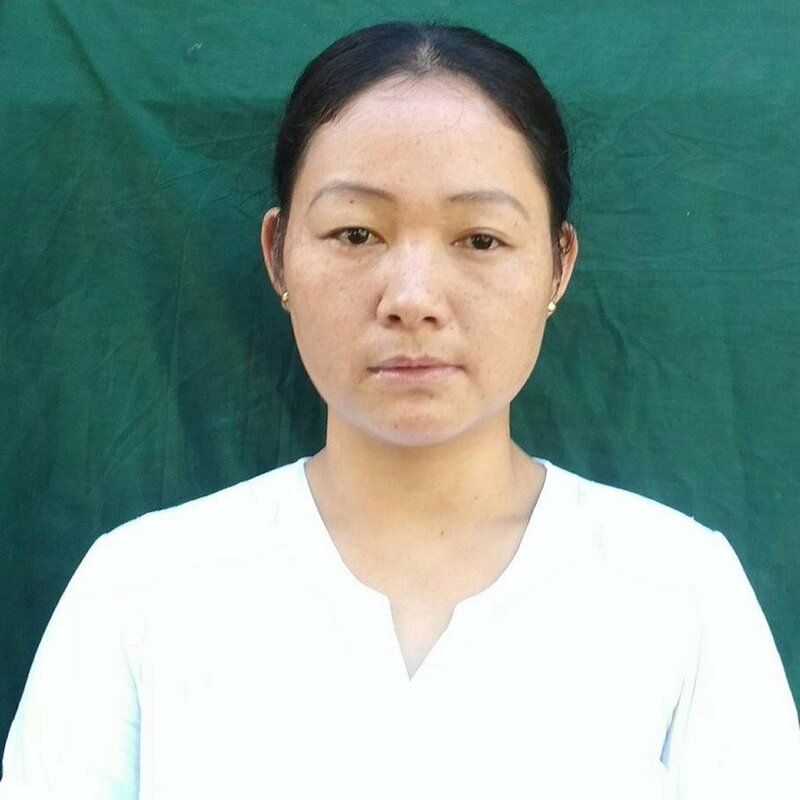 She has been serving at the Mandalay preschool, located in a poor and dangerous neighborhood, for five years. She tutors older youth and also teaches Sunday School. 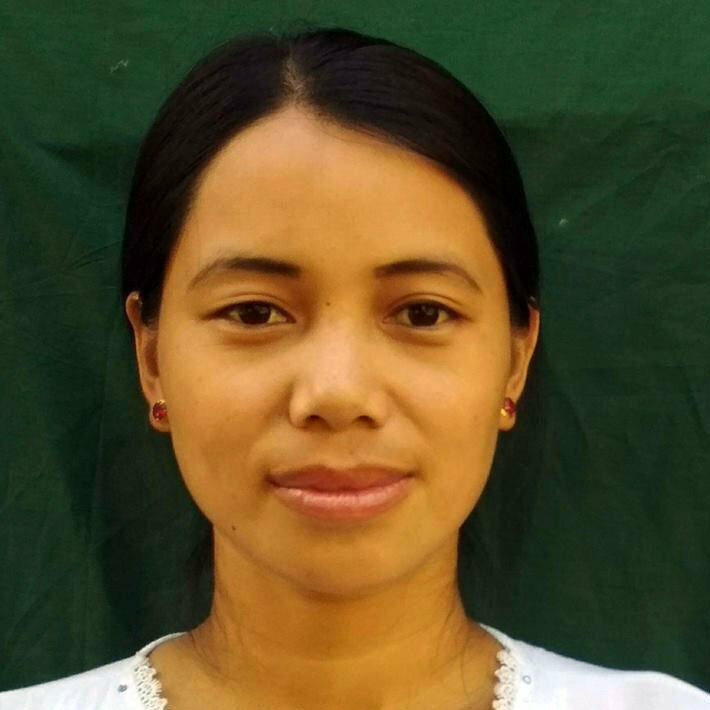 Daw Ghee Mar holds a bachelor’s degree from the Mulashidi Bethany Theological College. In addition to teaching preschool, she teaches Sunday School and is an experienced youth leader. Cha Mar Sar holds a bachelor’s degree in theology. She is also in her final year of completing a four year program in a secular university. She works with local churches in Christian education and youth ministry. Ah Du Dwe is a high school graduate who recently worked in community development as both a volunteer and as a bookkeeper. She enjoys teaching the preschool children. Naw Che Char enjoys teaching the preschool children. 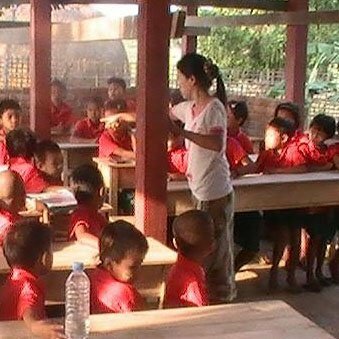 Ah Sa Me was formerly a volunteer teacher in her local primary school in Kachin state. 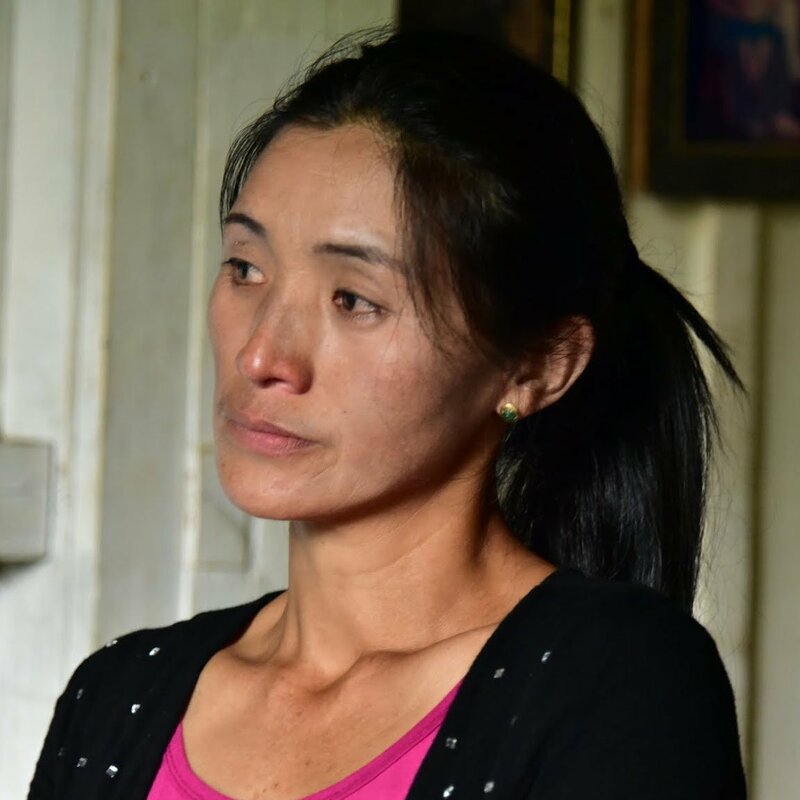 She married and moved with her husband to Shan State, then was forced to flee due to the civil war. She came to Comfort Village as a refugee, and is now a preschool teacher there. LeMasar attended school through seventh grade, then had to leave school to help her parents farm. She married in Shan state, living there for only a year before she became a refugee due to civil war. She is very happy to be able to teach children in a safe place: a brand new preschool. Naw Ya Na lived and worked in a remote Kachin village near the border with China. In 2016, her village was wiped away by a massive landslide. Her family moved to Comfort Village as Internally Displaced Persons (refugees), and are now resettled. She appreciates the opportunity to teach and earn a small income.